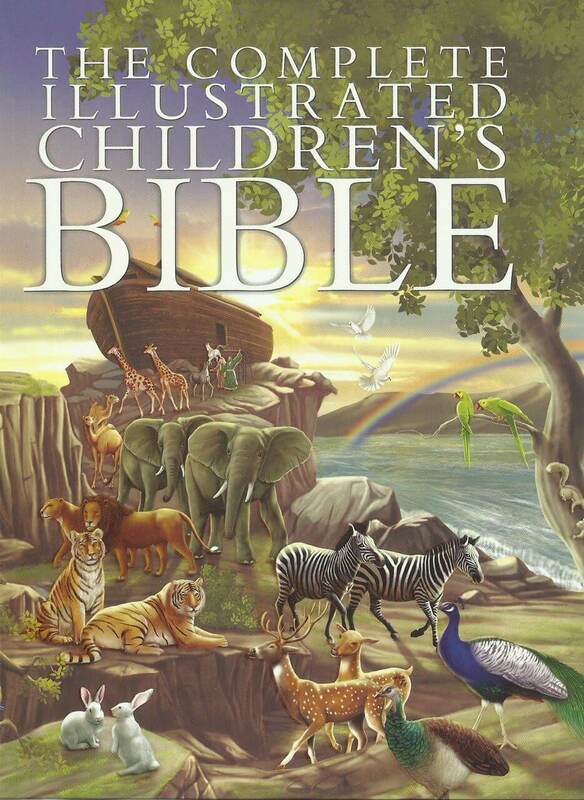 Filled with beautiful and imaginative illustrations, this Bible is written in straightforward and engaging language. Young children will love looking at the colorful pictures while the book is read aloud, and older children will enjoy reading the stories to themselves. 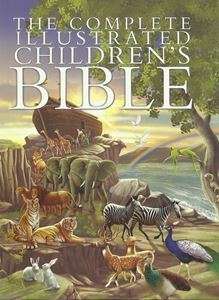 With nearly 300 full-page color illustrations helping to tell the stories from the Old and New Testaments, this Bible is sure to win every child's heart.